Any chance of a professional sporting career was supposed to have vanished for Sammy Rothschild on a baseball diamond in 1923. Sliding into second, he broke a leg, and that was supposed to be it for young Rothschild, who was already making a name for himself on ice as well as grass and basepaths. No-one told Rothschild, apparently. 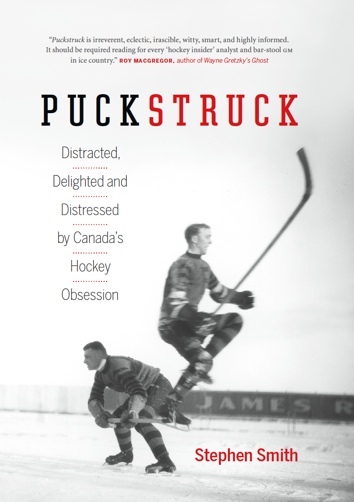 Born on this date in 1900 in Sudbury, Ontario, his budding hockey career had, by the time of this injury, seen him star with the junior Sudbury Wolves and for McGill University. 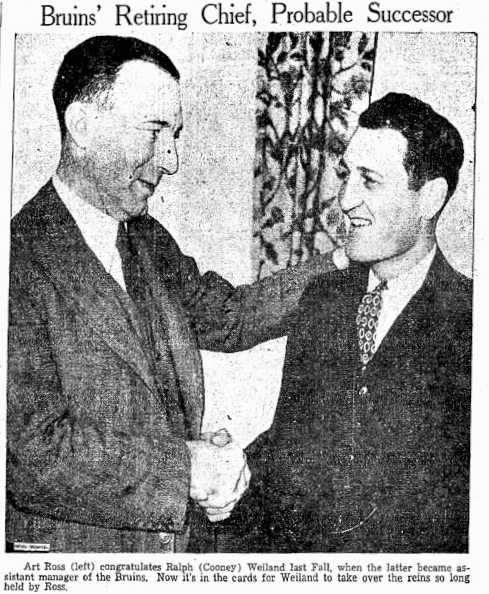 In the fall of 1924, Rothschild was among the first players signed by manager Cecil Hart when he was building an expansion team in Montreal. 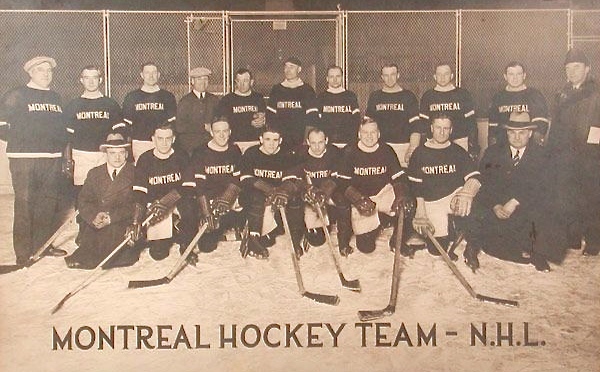 It took a while for them to take on the name Maroons; when Rothschild joined the team that October, there was still some thought that they might be a second band of NHL Wanderers. Starting out, they went mostly by Montreals. The 24-year-old rookie left winger who happened to be the NHL’s first Jewish player skated out for the team’s inaugural game in Boston against the league’s other newcomers on December 1. 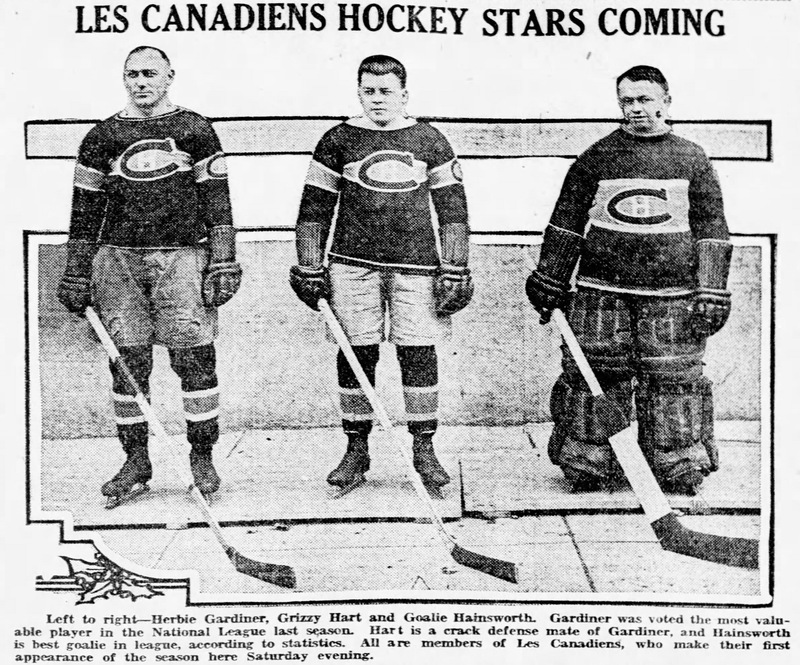 Clint Benedict was the Montreal goaltender, with Dunc Munro and Dutch Cain on the defence; the forward line also featured veterans Punch Broadbent and Louis Berlinguette, winners of Stanley Cups, respectively, with Ottawa’s original Senators and the senior Montreal team, Canadiens. 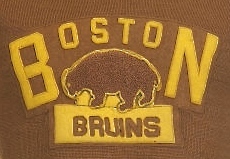 The Bruins prevailed, on that opening night, edging their visitors by a score of 2-1. 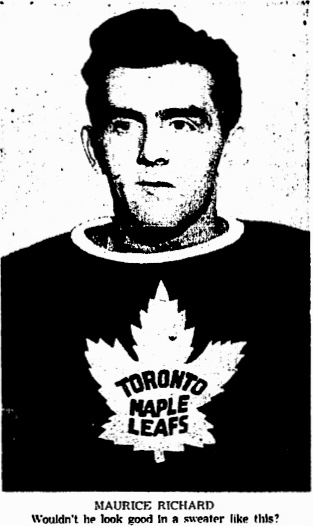 Rothschild scored for the first time in the NHL the next time the teams met, on December 17, when he notched two goals and added three assists in a 6-2 Montreal victory. The team had, by then, recruited another old Stanley-Cup-winning hand, Reg Noble. 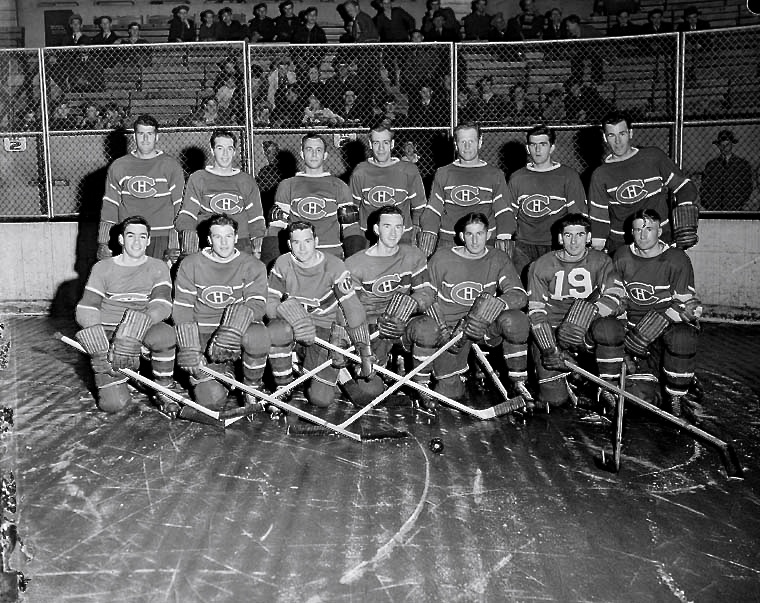 He and Broadbent were most of Montreal’s offense that year, sharing the team’s scoring lead with 20 points each by the time they’d finished their 30-game regular-season schedule. 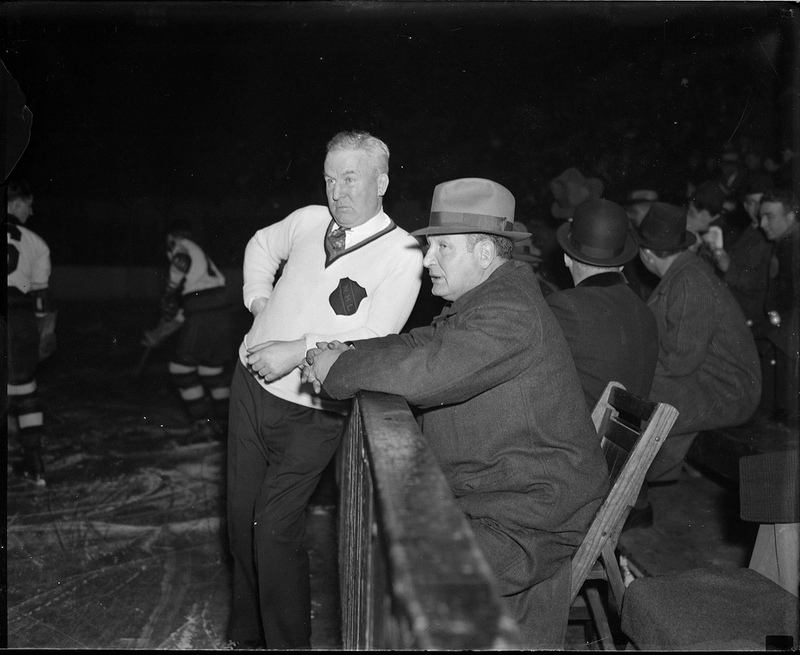 Rothschild was next in line, accumulating five goals and nine points as the team finished fifth in the six-team league, ahead of Boston if not quite in the playoffs. The Maroons upped their game for their second season. 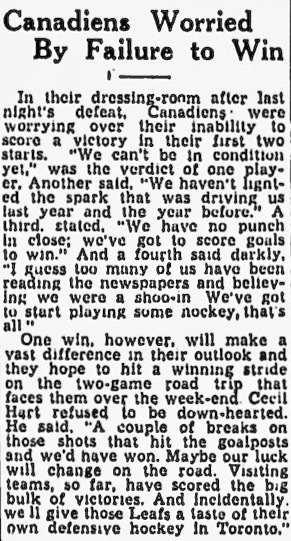 With Nels Stewart and Babe Siebert added to the roster, they topped Ottawa in the NHL finals before going on to beat the Victoria Cougars of the PCHL to win the Stanley Cup. Rothschild was a modest contributor that year, statistically, scoring two regular-season goals (both of them game-winning) and four points. He played all four Stanley Cup games in 1926 without getting on the scoresheet. With a championship in hand, details like that may not registered so blankly to the Maroons and their fans. It’s also the case that each of the Maroons’ 11 players earned upwards of $3,000 each in bonus money for their Cup win. He is a brainy player with a whistling shot that is always dead to the corner and would be a valuable man to any club, major or minor. The acquisition of Sammy Rothschild …, the only Jewish lad playing professional hockey, is expected to solve the center problem, and with a little more strength on the defense the Pirate pilot believes his club will get up in the running. The Pirates did, it’s true, would make a return to the playoffs that season, though the Rangers stopped them there early on. Rothschild didn’t play much of a Pirate part at all, as it turned out. Just as the season was getting going he went down with what the Press diagnosed as “a slight attack of appendicitis.” Not long after that, the team suspended him for lacking condition and “violating club training rules.” The latter, in the NHL of the 1920s, tended to be a catch-all euphemism for living large and (often) bibulously, but back in Montreal the Gazette took up Rothschild’s defence. where Rothschild is popular and regarded as a player with an excellent club spirit. The report left an inference which no-one here who knows Rothschild would accept as the little forward player is noted as a clean-living lad whose habits are above reproach. More likely: the problem lay with upper management, who weren’t providing the resources Odie Cleghorn needed to build a strong team, and that was leading to dissension within. 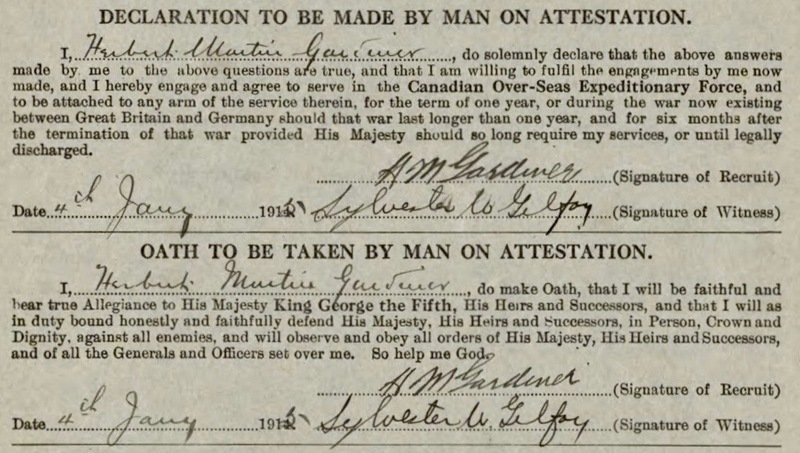 Whatever the truth, Rothschild didn’t last: by the end of December, the Pirates released him unconditionally. 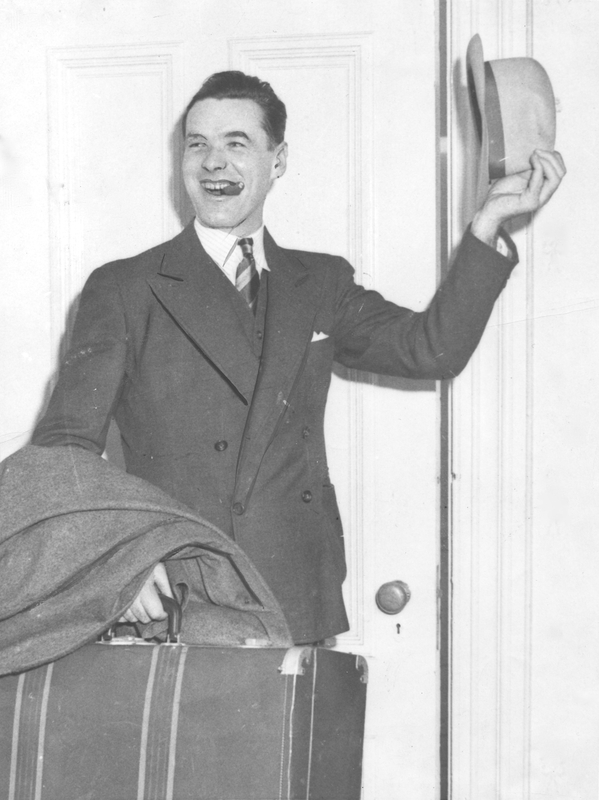 Within a week he’d found a new hockey home with the New York Americans. His Sudburiness likely figured in here: the coach in New York was his old Sudbury Wolves teammate Shorty Green, whose brother, Red, another former Wolf, played the left wing. Right winger Alex MacKinnon was said to have grown up next door. Sammy is a descendant of the Baron de Rothschild, Jewish international banker, perhaps the most famous in the world over. The story of the de Rothschild family is very interesting. The banking family originated centuries ago in Germany, but is now Parisian. The title is Austrian. Branches of the family are scattered all over the world. Sammy represents the British line in Canada. It was in the fall of 1926, little more than a year earlier, that the Americans’ MSG neighbours and rivals had launched their bizarre campaign to attract Jewish fans to their games. A press agent working for the Rangers, Johnny Bruno, was the brains of that short-lived operation, which involved pretending that goaltender Lorne Chabot (a Catholic) was, in fact, the NHL’s first Jewish player, variously identified in the local papers as Leopold Shabotsky/Shavatsky/Chabotsky. 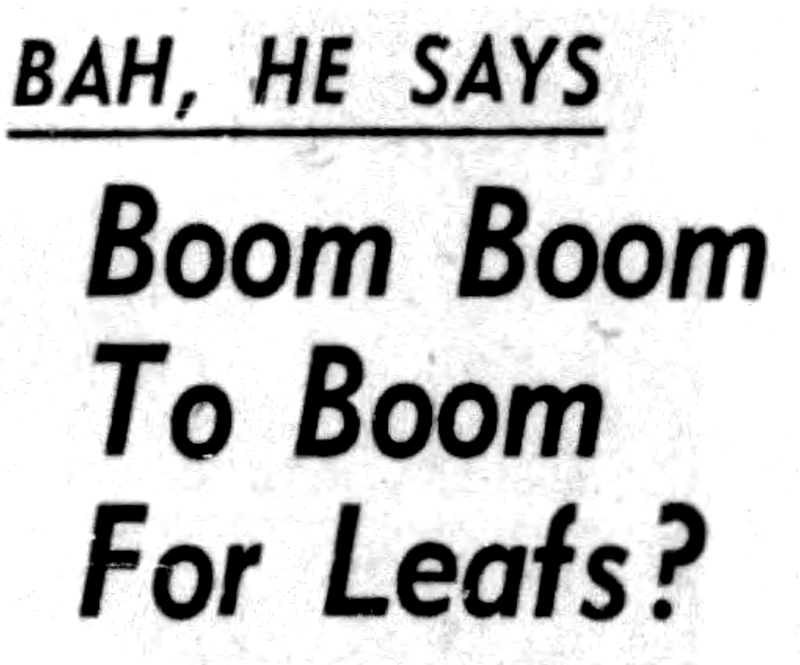 Before newspapermen back in Canada pointed out that no, Chabot wasn’t, Bruno also tried to pass off Rangers’ winger Ollie Reinikka — his actual background in British Columbia was Finnish — as an Italian named Ollie Rocco. 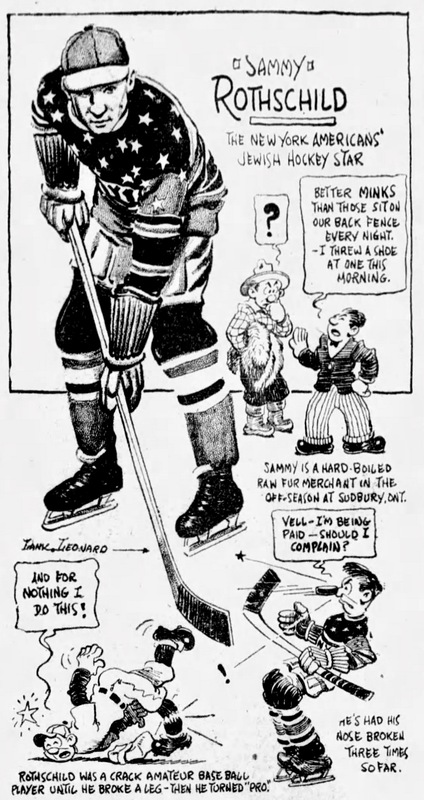 After the NHL, Sammy Rothschild returned to Sudbury. 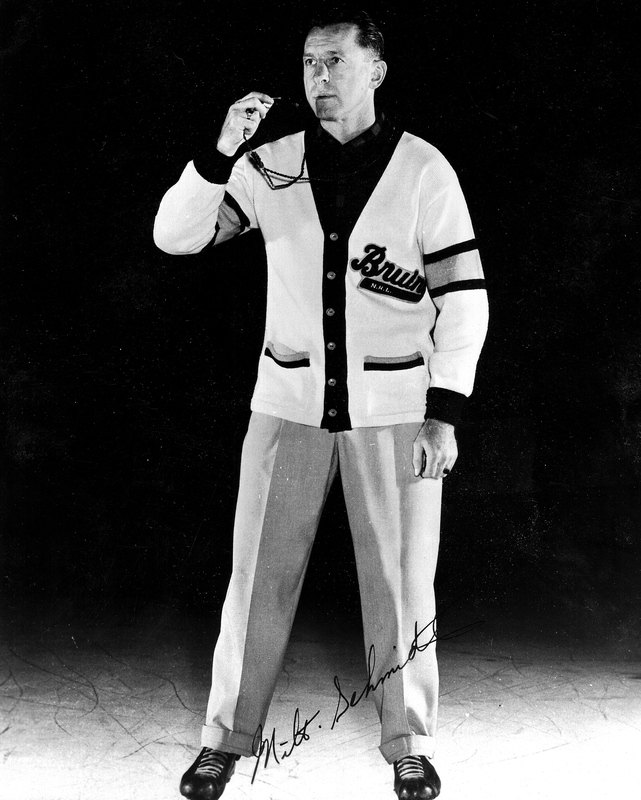 He was a referee and then a coach, taking to the bench of his old team, the junior Wolves, and steering them to a 1932 Memorial Cup championship. He was a curler, too, and served as president of the Dominion Curling Association. Away from the ice, he prospered as a clothier, a Montreal Gazette obituary relates, “one of the city’s most prominent businessmen.” He served as a city alderman and, in 1963, ran without success for mayor. Sam Rothschild died in 1987 at the age of 87.